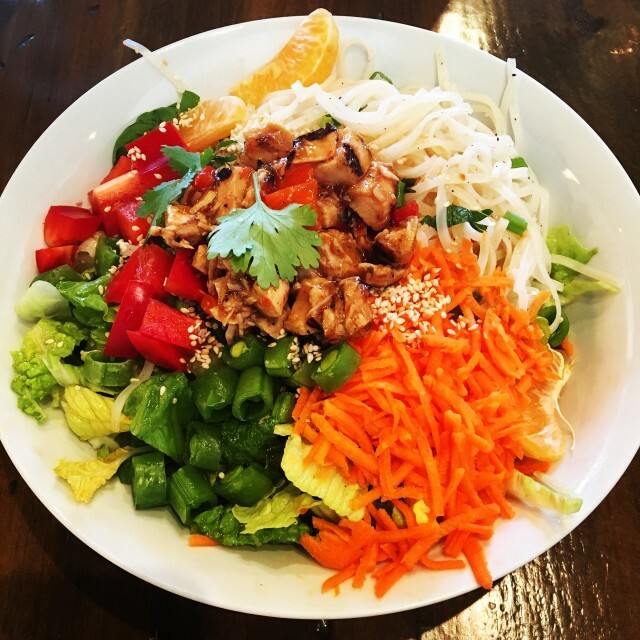 The West Island has no shortage of great restaurants but what they lack in healthy salad restaurants, 3 Soeurs Bols more than makes up for. 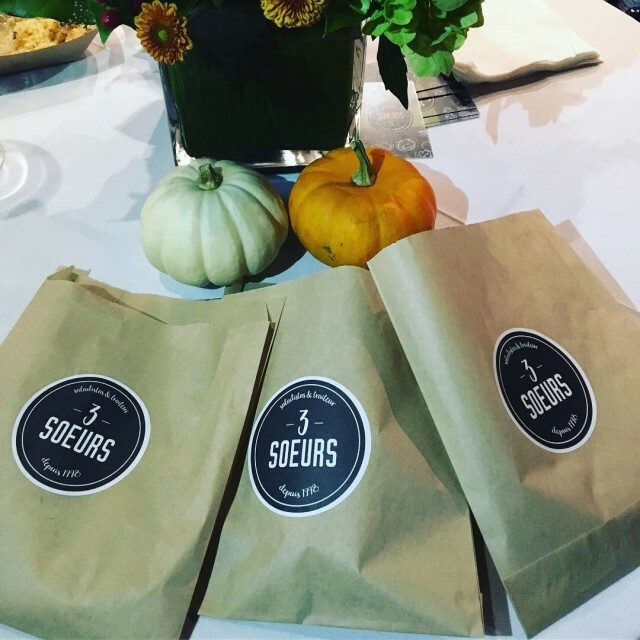 3 Soeurs had their official opening in October 2018 and we were so excited to be invited. 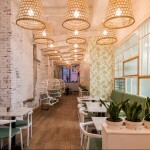 3 Soeurs Bols is a 60-seat restaurant with an upscale look and beautiful display of their retail section. 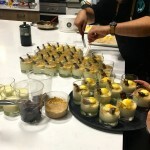 The focus is on supporting local suppliers, with candies and chocolates from Chocosina, creams, olive oils, and salts, Smoke Show hot sauce, and more. 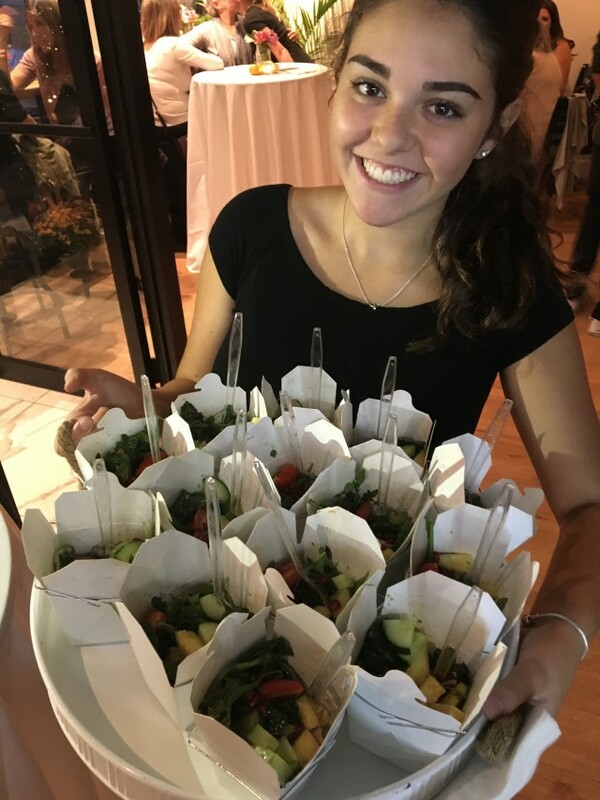 Having tried their amazing salads before, we were surprised to see a diverse and extensive catering menu, including delicious options like mac n cheese, strawberry balsamic goat cheese crostini, Thai chicken wraps, mini sliders, etc. 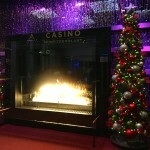 They even have the most delicious chocolate chip cookies! 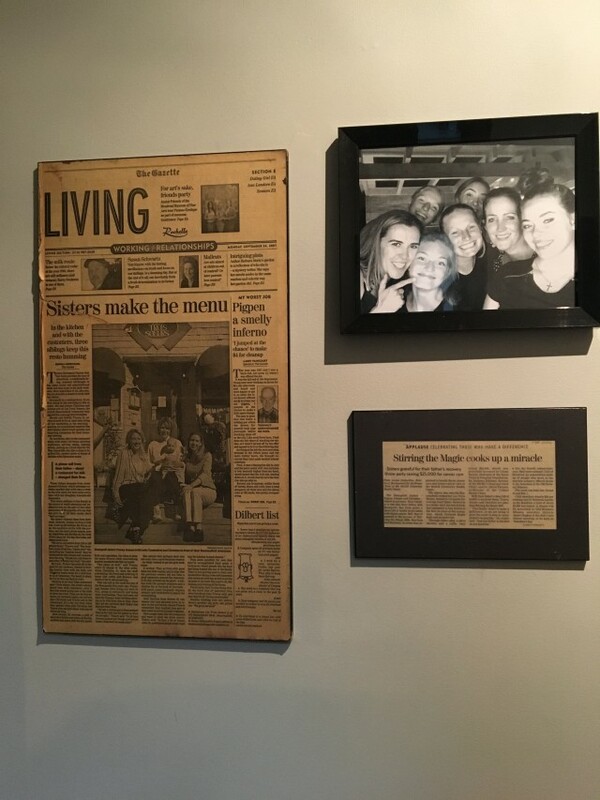 3 soeurs refers to the 3 Bourgault sisters, Tracey, Joanne, and Christine, who have been in the catering industry since 1996 in the West Island. 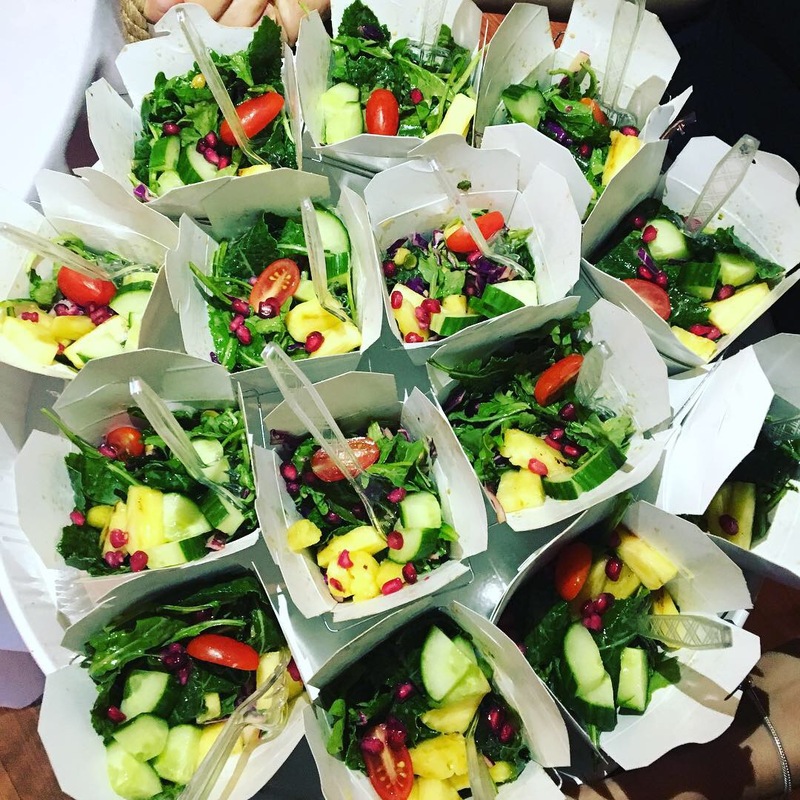 Due to the boom in healthy eating and how popular gourmet salad restaurants are, these sisters are creating healthy, delicious recipes for their loyal clientele to enjoy. 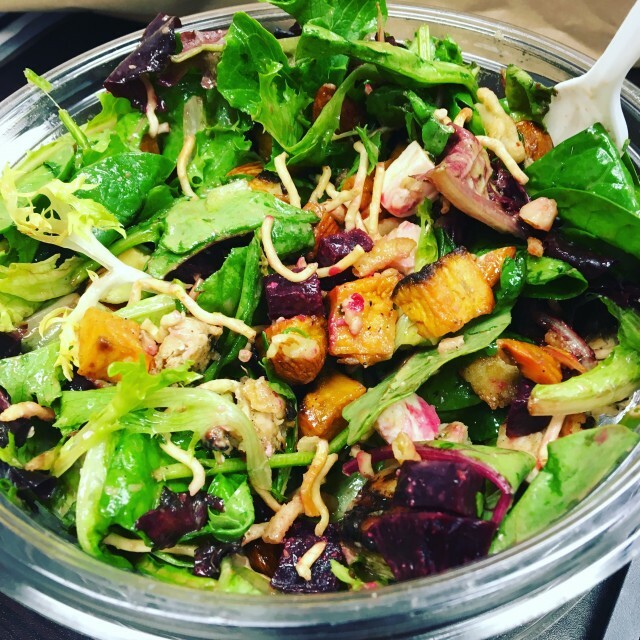 They boast fresh ingredients, vegan salad dressings, and many gluten-free options. So far, our favourite salads are the “Baby Coug”, the “Malibu Tracey” and the “Thai-Chi Chicken” salad. 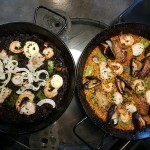 Delicious, healthy and filling! Average salad pricing varies from $10-20 depending on what ingredients you’re adding in. 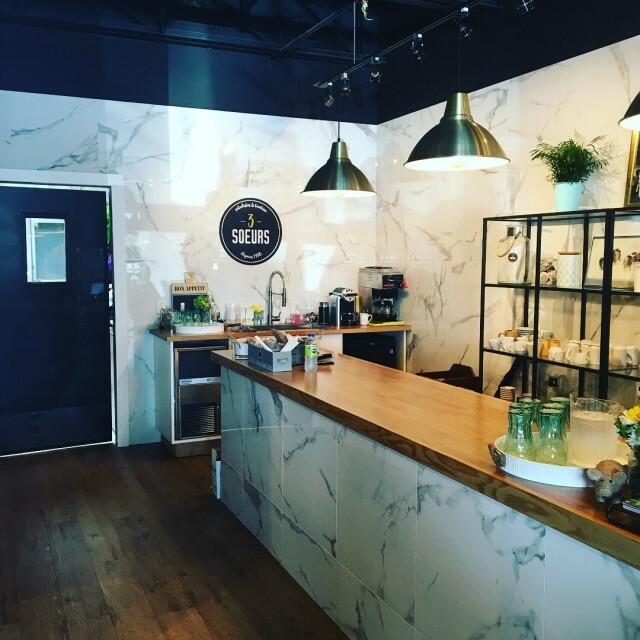 Whether you need a deliciously healthy and gourmet caterer, or looking for a high quality, yummy meal salad in the West Island, you’ve gotta try 3 Soeurs Bols in the Blue Haven Shopping Center!